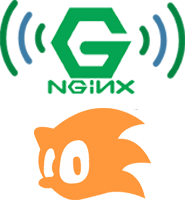 Configure your Madsonic reverse proxy with nginx on Linux for convenient remote access. For ultimate convenience with your reverse proxy for people with dynamic IP addresses, use a free dynamic DNS service like AfraidDNS (guide for automating), DuckDNS or No-IP. 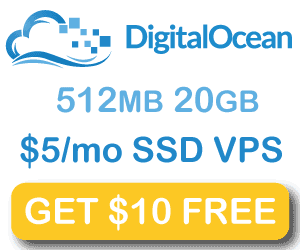 After completing this Madsonic reverse proxy tutorial you will be able to access Madsonic using your custom DNS address like http://htpcguides.crabdance.com/madsonic instead of http://IP:4040. This Madsonic reverse proxy how-to was tested on Debian and Ubuntu but the nginx virtual host should work on any Linux system (CentOS, Red Hat, Fedora, Arch etc). I will assume you followed the install madsonic guide. This Madsonic reverse proxy tutorials involves two steps, enabling Madsonic’s custom web root and adding the custom location into your nginx reverse proxy virtual host. If you want to enable https nginx reverse proxy see this guide and authentication with brute force protection with this guide.